You’re due to meet your baby soon. So, naturally, you’re starting to think about how you should prepare and what you should pack for labour and birth. Grab your free Hospital Packing checklist here, tick off the items as you buy and pack them and banish the overwhelm! Oh, and don’t forget to tell your friends with bumps to claim theirs too! When should I get my hospital bag ready? Do I really need all those baby gros? How many nappies do I need, and what size? What clothes and bit and pieces do I need to take the hospital for myself? Should I buy baby milk, even though I plan to breastfeed? If yes, which brand? How much? What bottles do I need? Oh yes, the list went on! There is sooooo much to consider when you’re in the final stages of your pregnancy. And while it’s an exciting part of being pregnant, the preparation for labour and birth can also become overwhelming. And this is heightened if you’re about to become a first-time-mum. You’re venturing into the unknown world of parenting! And let’s be honest, even if you’re a second, third or fourth time mum, things are so different each time. Particularly if a number of years have passed since your previous pregnancy. But, rest assured. I’m here to help! I’ve been there, done that, got the T-shirt! I’ve got three boys of my own, so I know how you’re feeling right now. And I’ve got something special for you that I hope you’ll love. Keep reading to find out more. You’ll certainly need a number of essential items for the labour and birth. And that applies whether you’re planning a hospital birth or you’re staying put to welcome your new baby into the world at the family home. 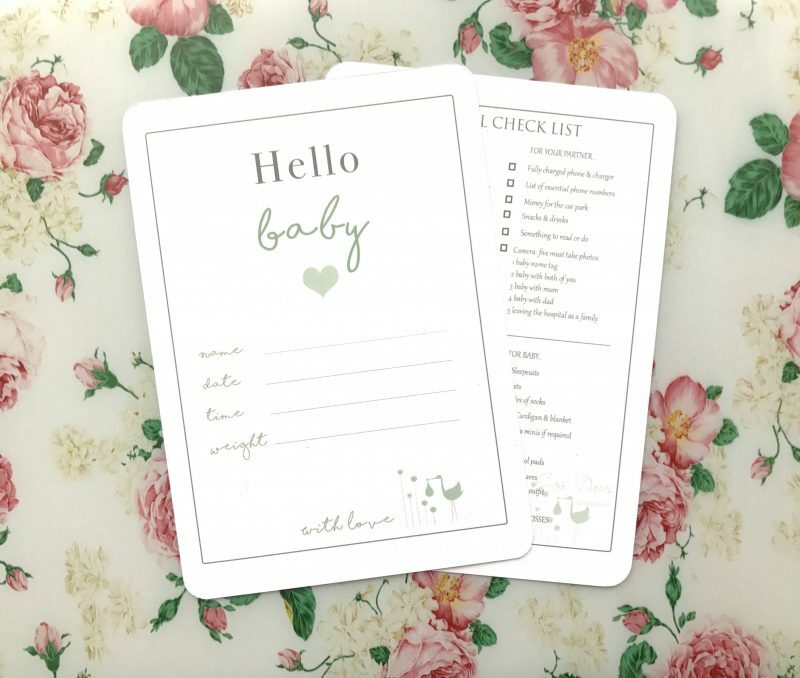 So, I’m delighted to to offer you a packing checklist of these essentials; a handy guide for you to use and tick off as you tackle your preparations for your baby’s arrival. It’ll help you to take the guessing game out of what to pop into your hospital bag. So, go ahead, grab your copy and use it to ensure you’ve got all bases covered. 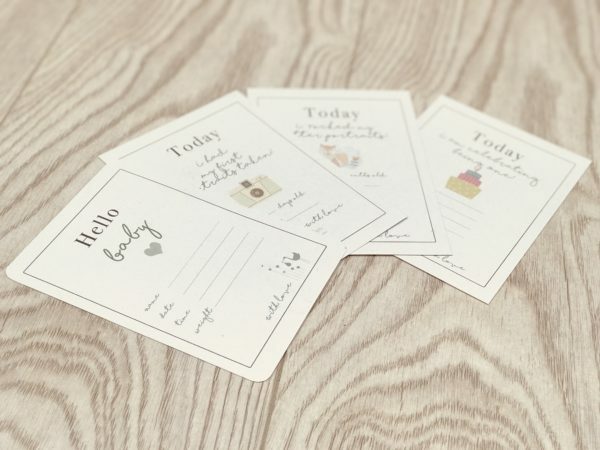 It includes a list of items you’ll need for yourself, your baby, and your partner (don’t forget him, he’ll also need a few things to see him through the process!). Plus, I’ve included on there a list of five must-take photos of your baby once they are born. You won’t want to miss it. Here’s the link one more time for the free hospital packing checklist . I hope you find it really useful when it comes to planning what to pack for labour and birth.